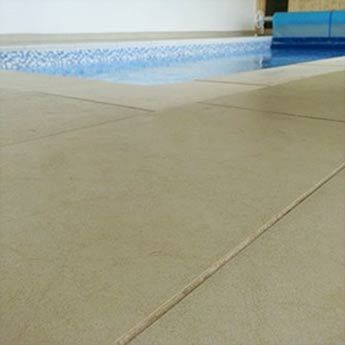 Create a stylish feature on walls with these light beige Travertine effect ceramic tiles. 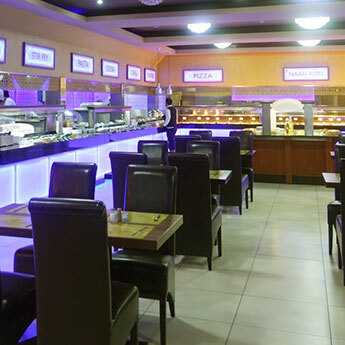 These tiles have a timeless character and provide interiors with a unique charm. 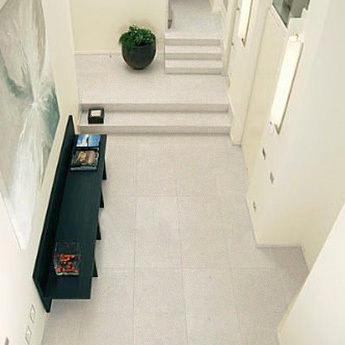 The light colour and subtle Travertine pattern produces an elegant appearance. 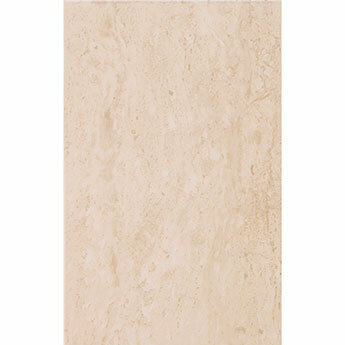 You can transform bathroom interiors with these Travertine Effect Ceramic Tiles. The neutral colour matches extremely well with contemporary bathroom features including white bath panels and chrome taps and handles. 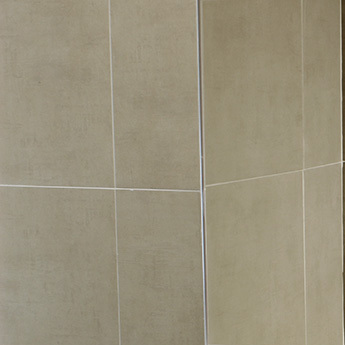 Provide your kitchen with a natural style by choosing these light beige tiles. 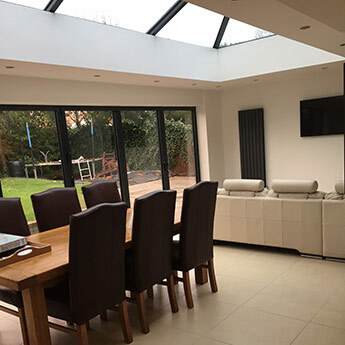 They work superbly as part of a backsplash feature and can be complemented by wood worktops and units. These versatile tiles can be incorporated within both modern and traditional kitchen designs including farmhouse style decors.